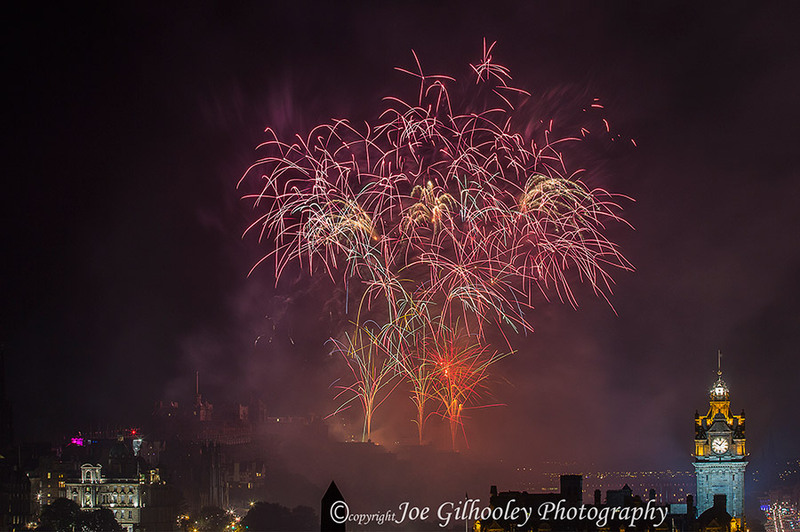 Monday 29th August 2016. 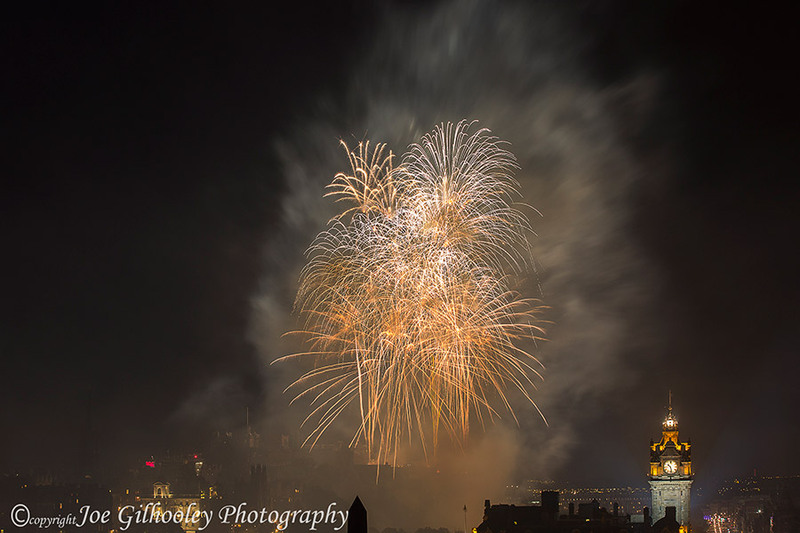 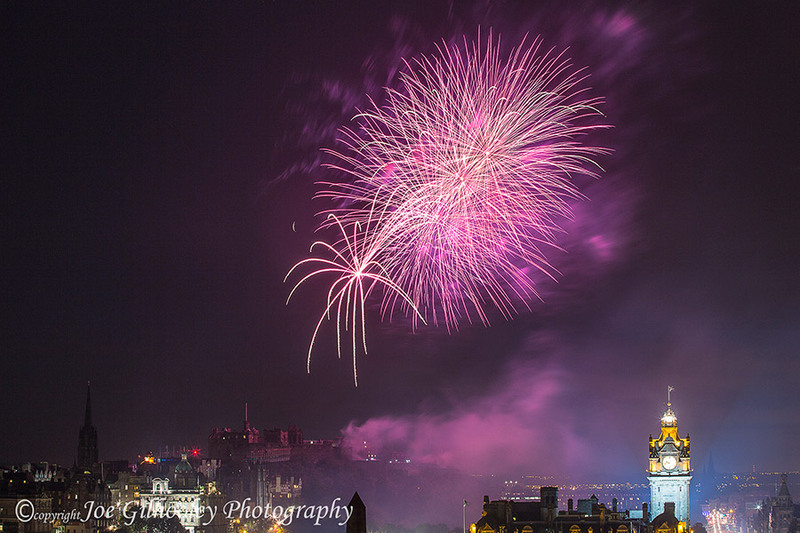 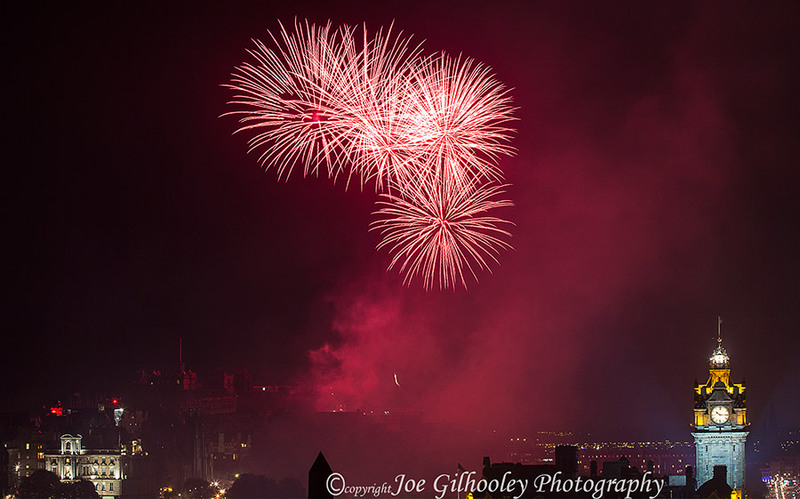 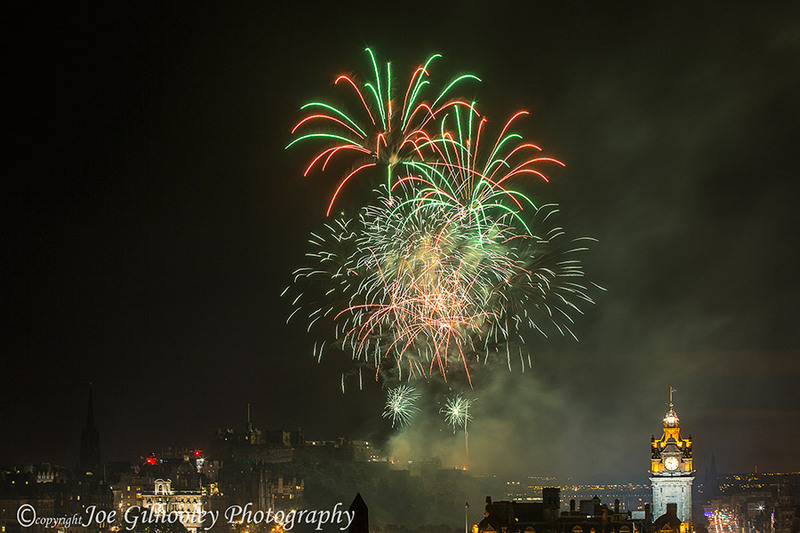 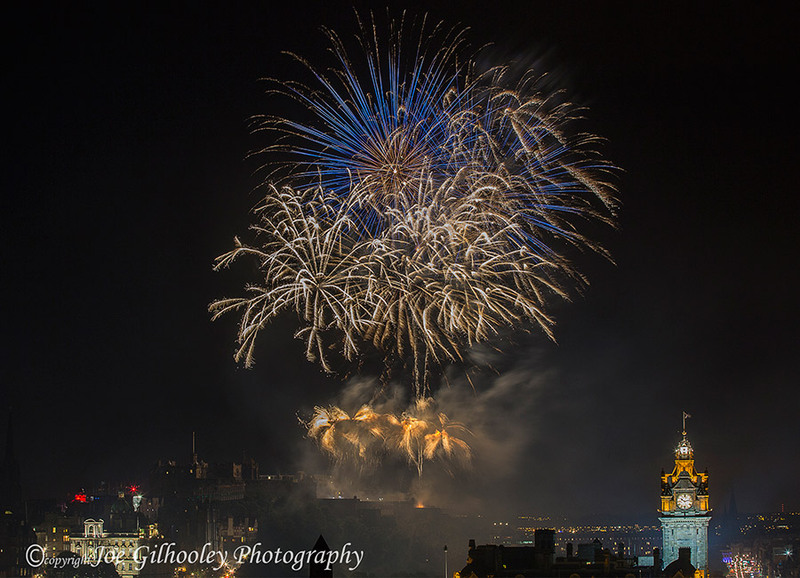 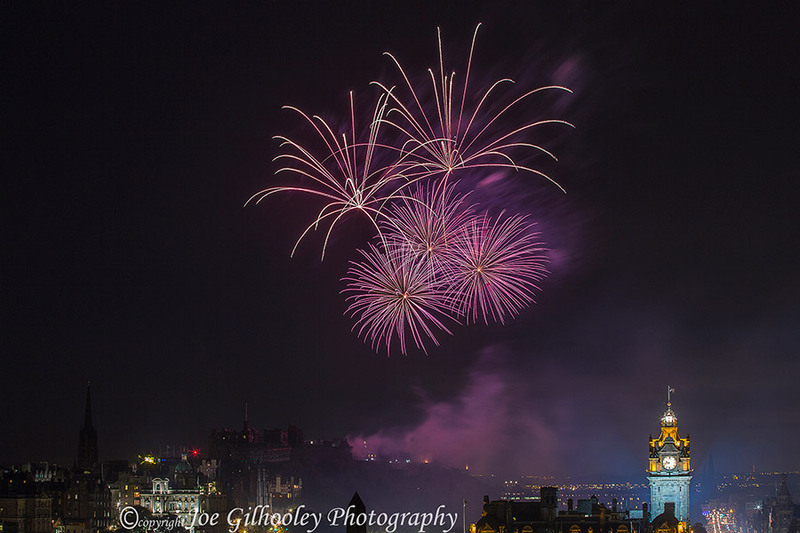 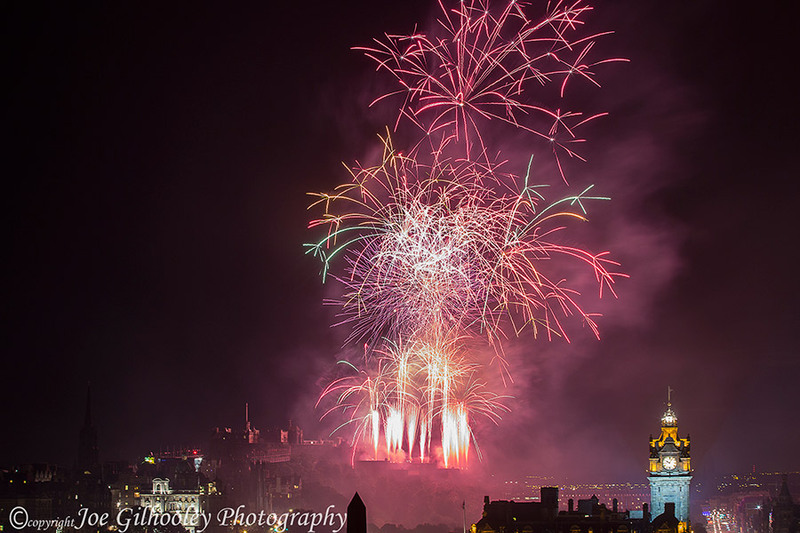 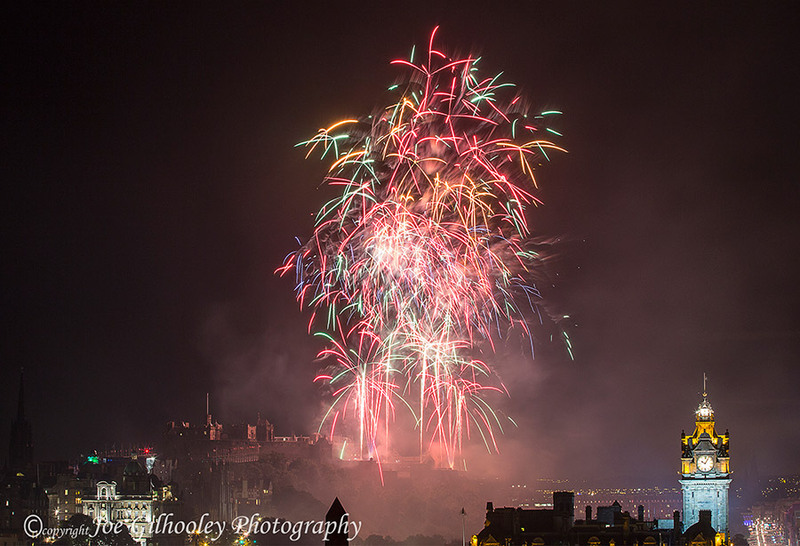 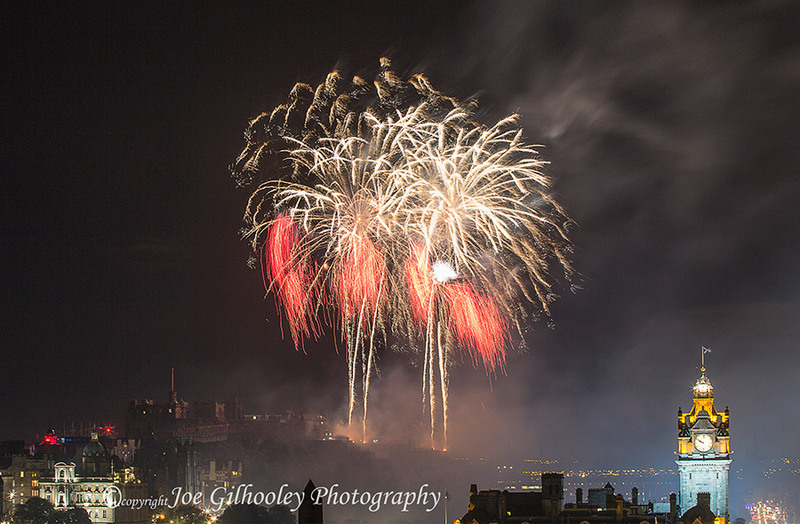 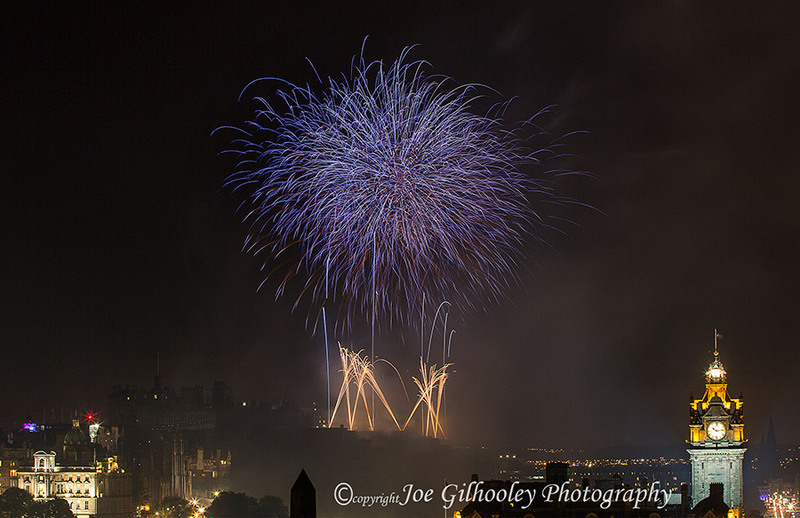 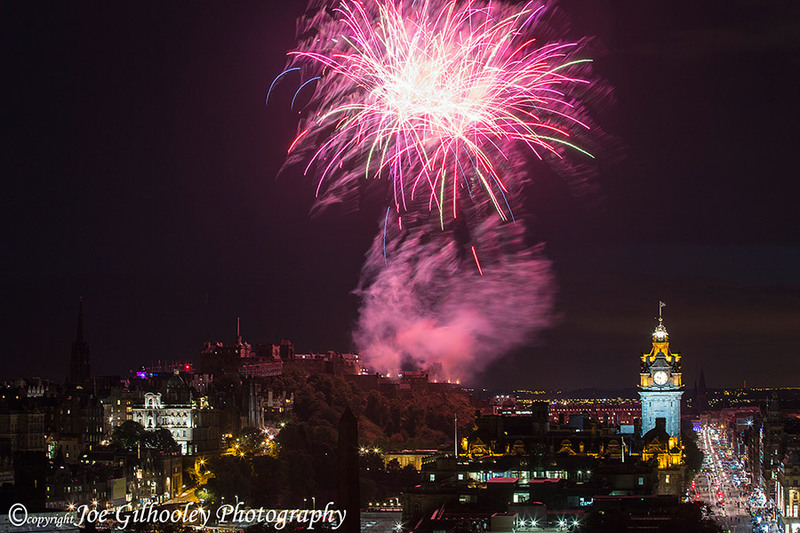 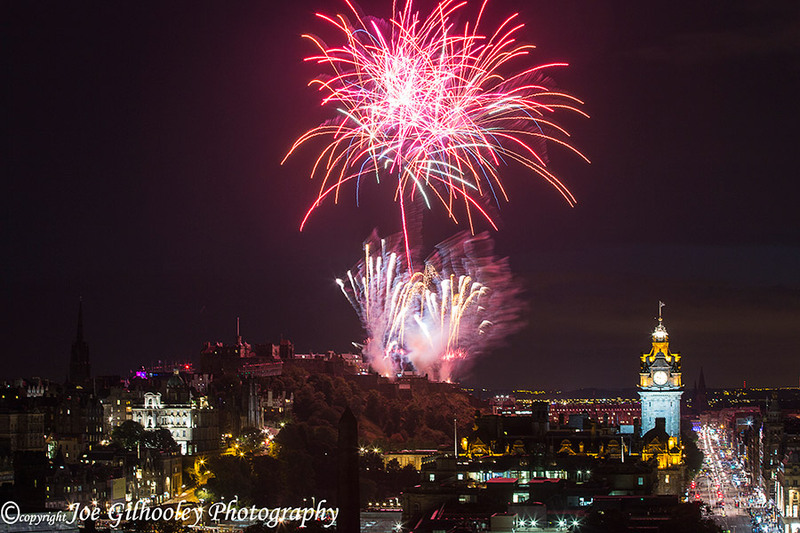 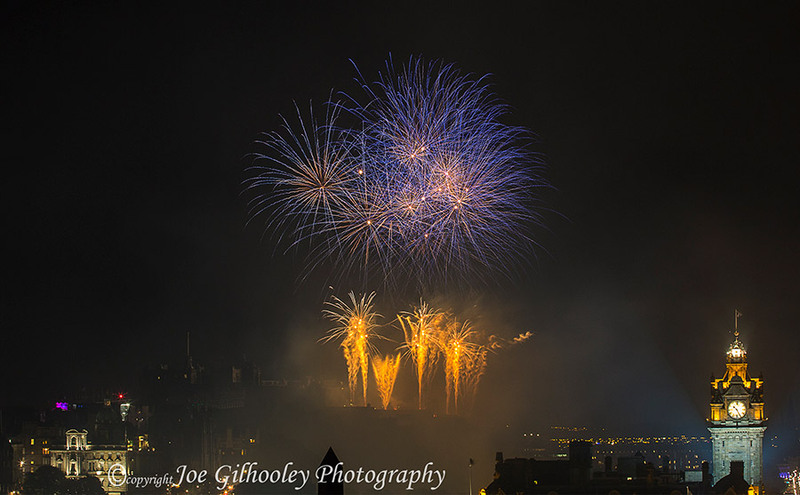 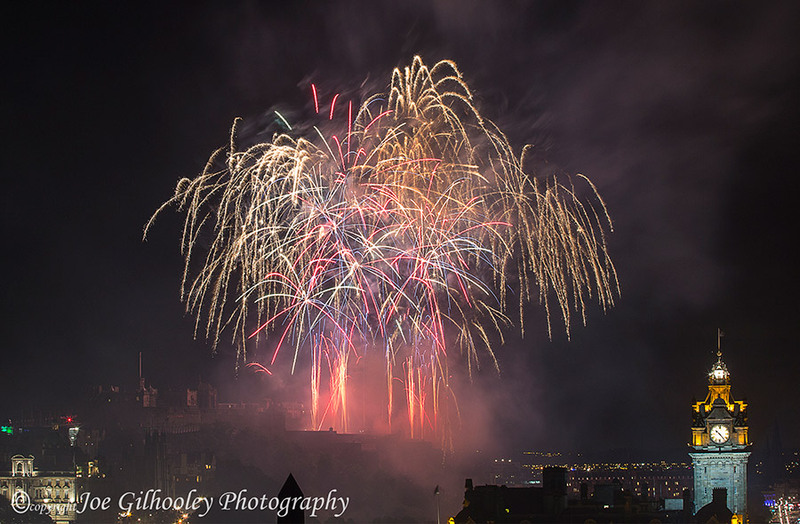 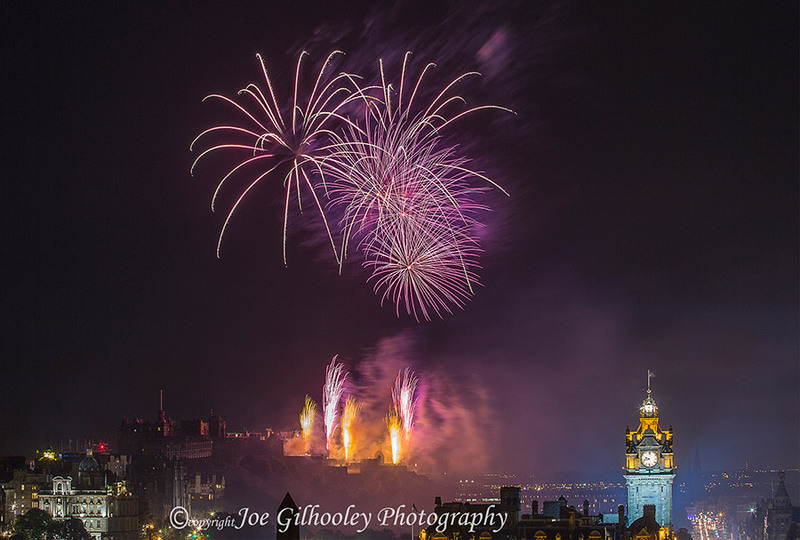 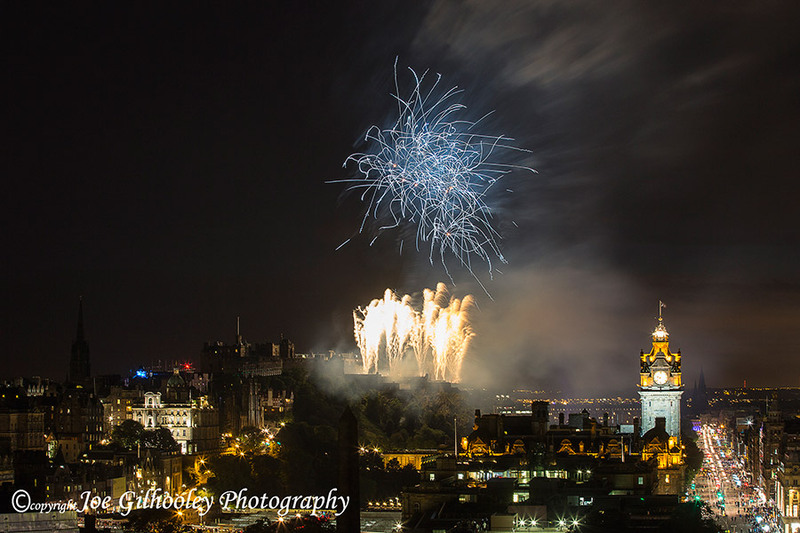 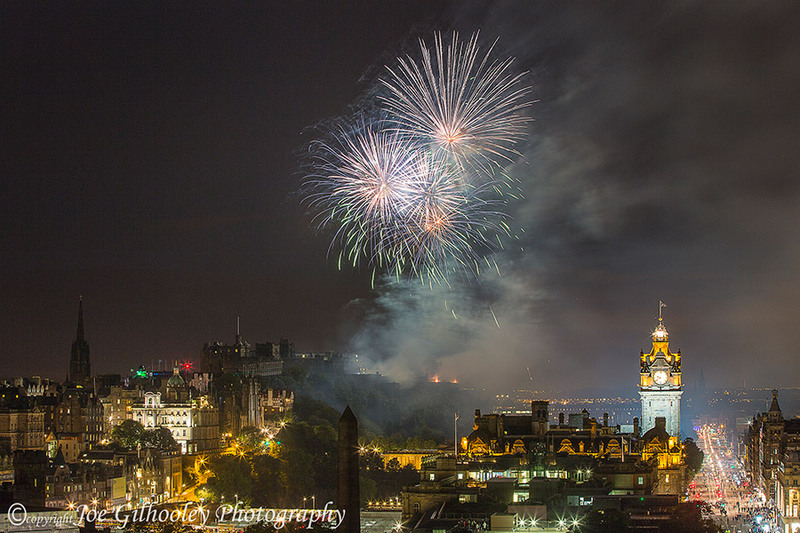 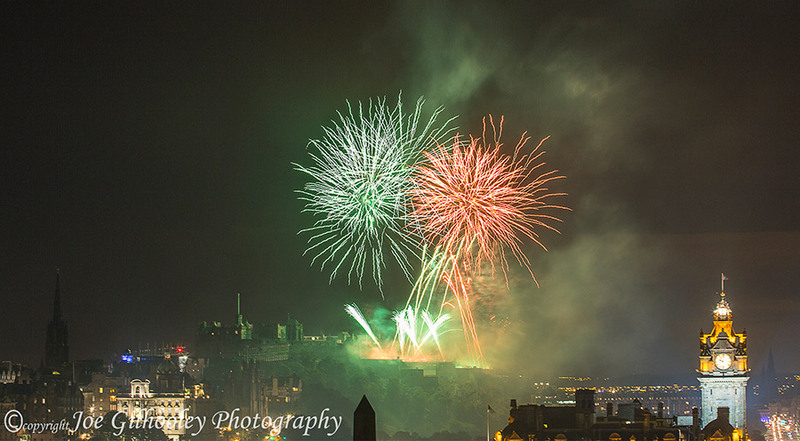 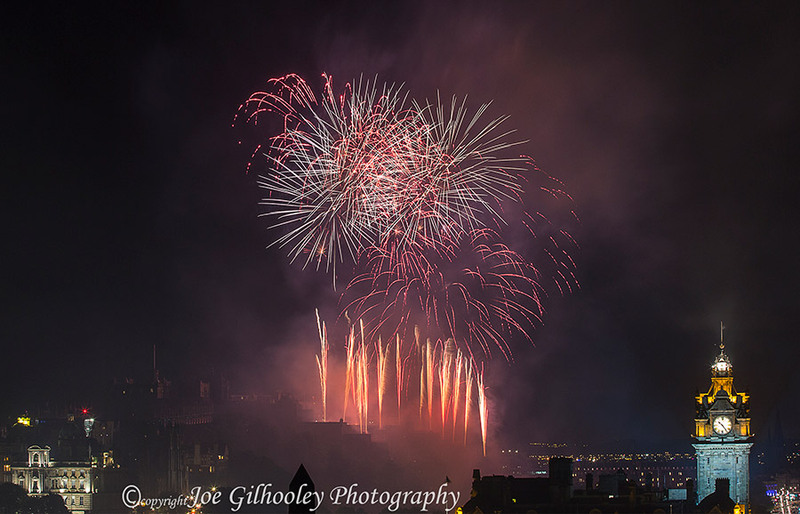 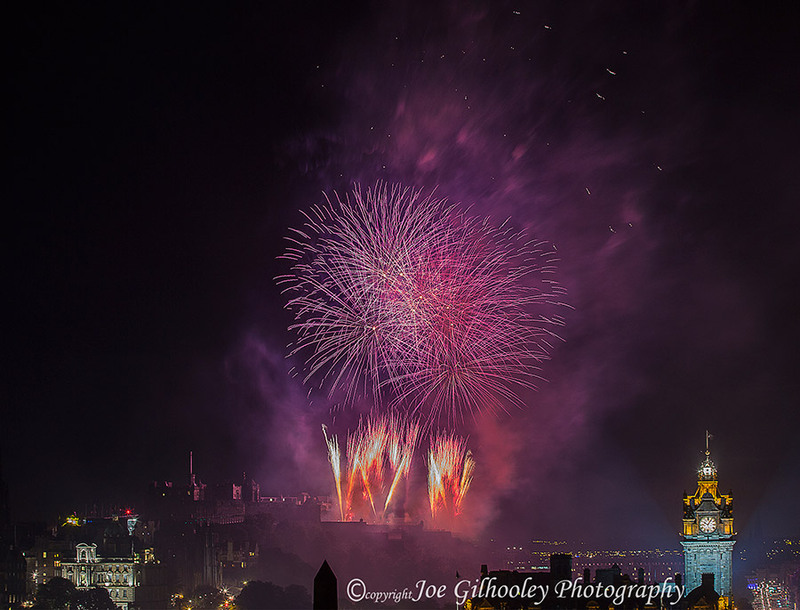 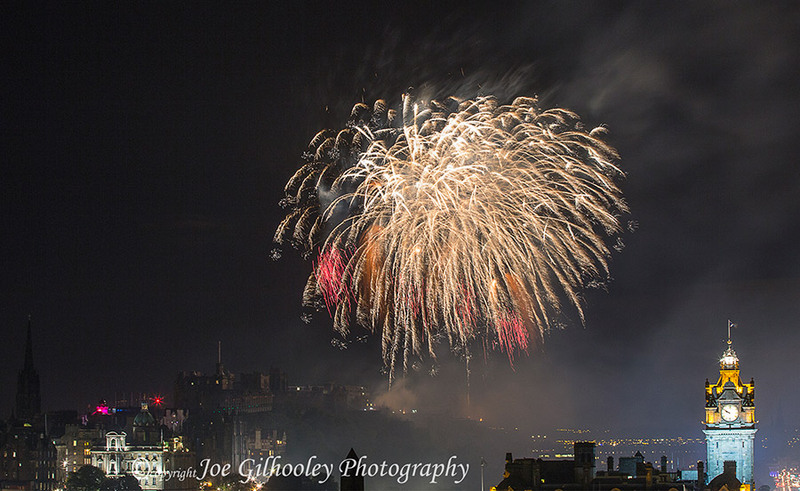 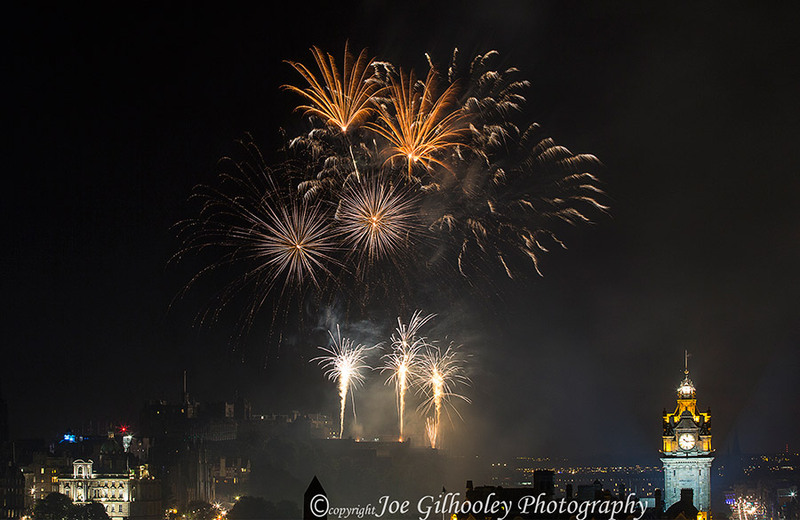 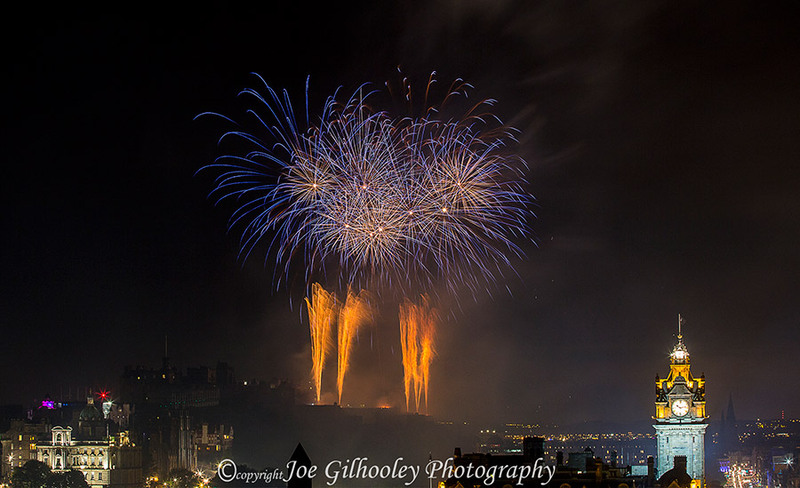 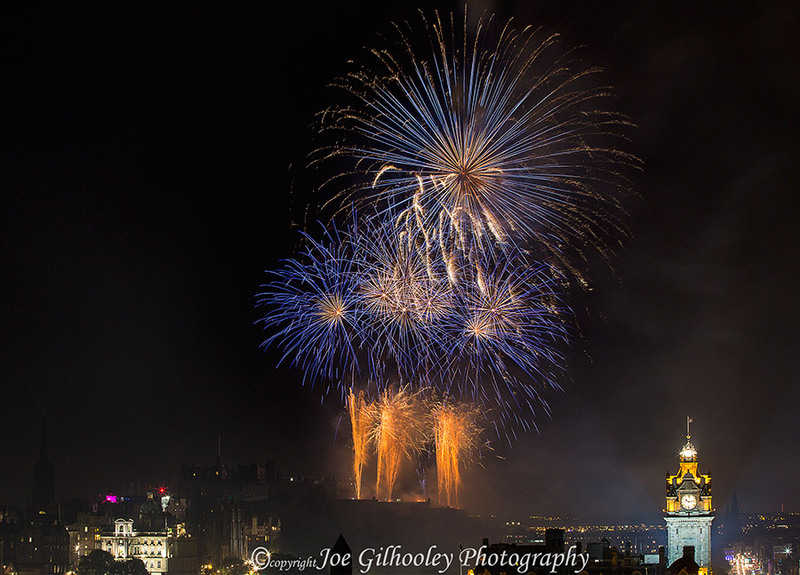 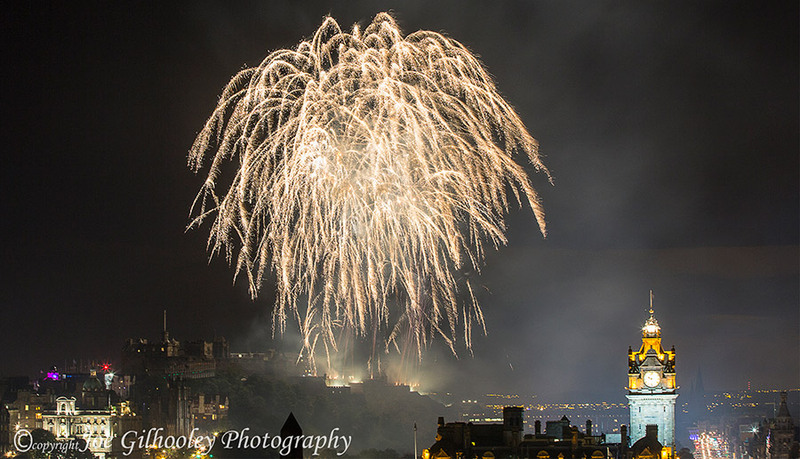 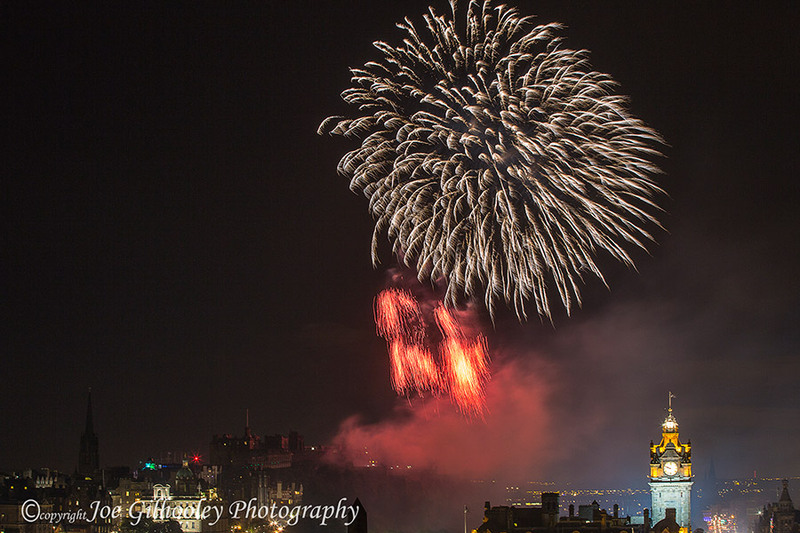 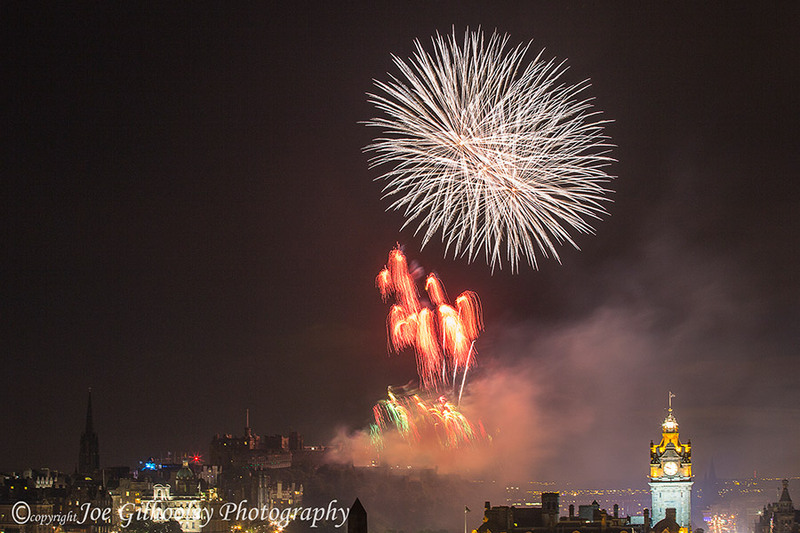 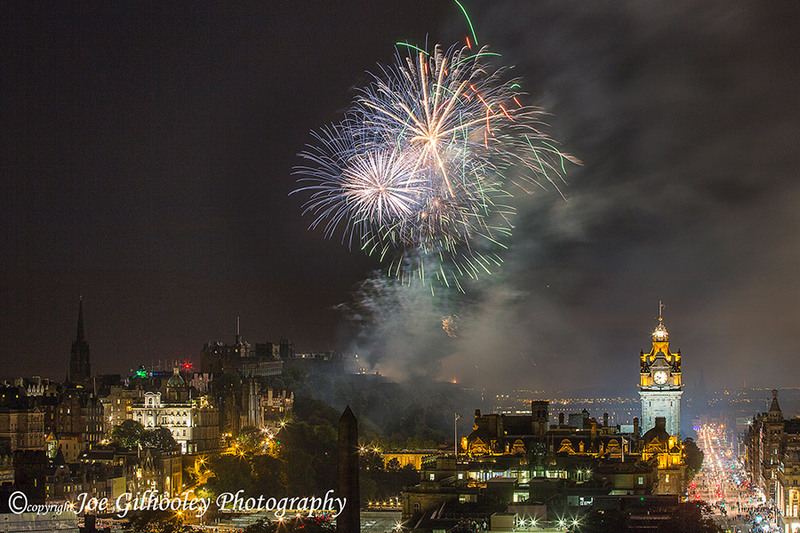 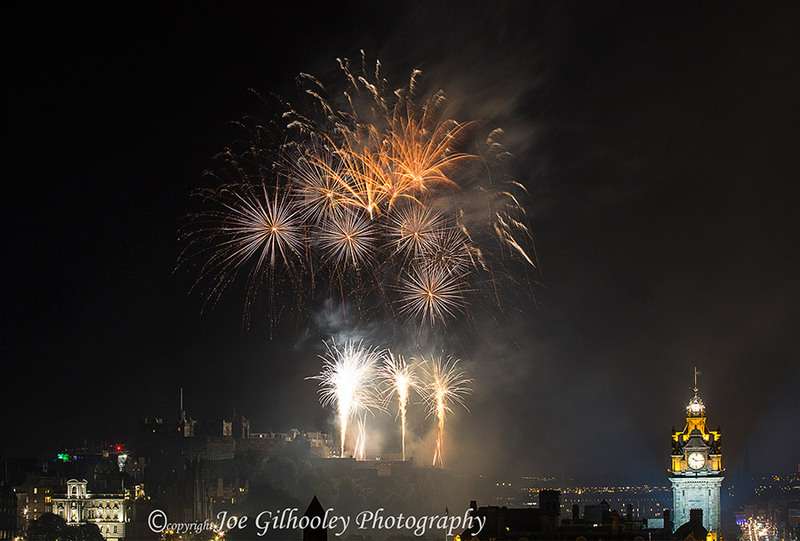 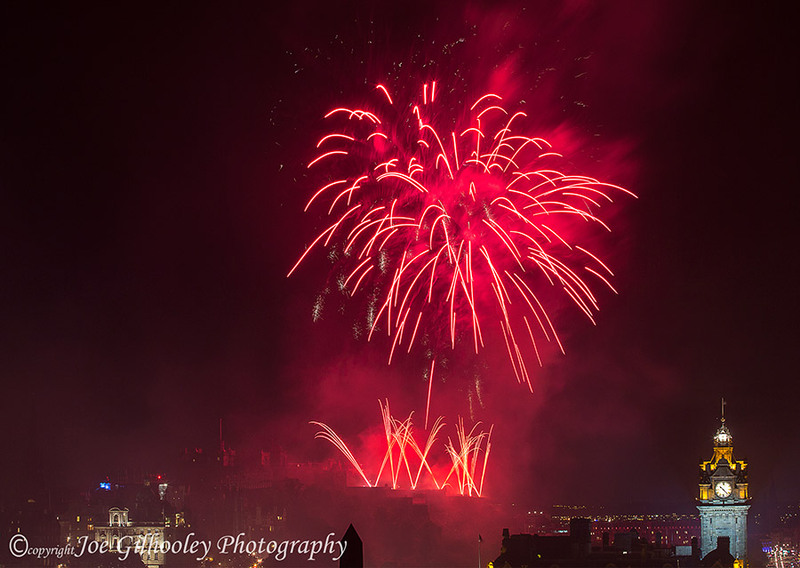 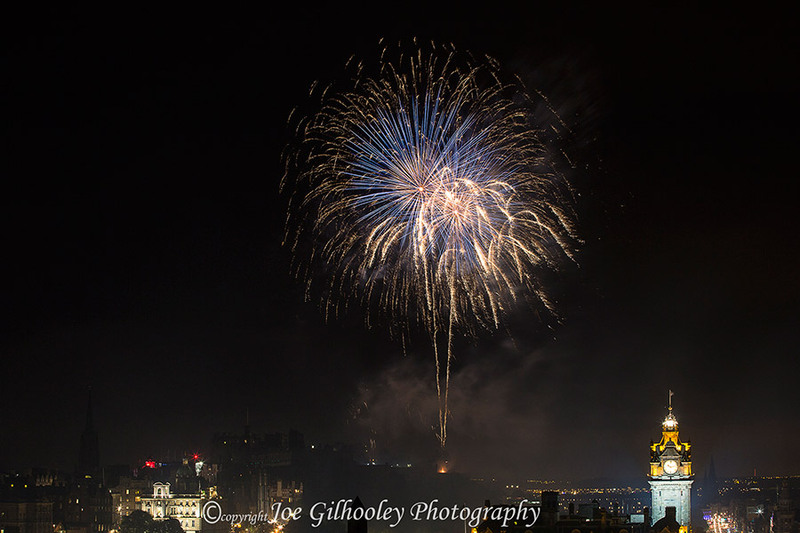 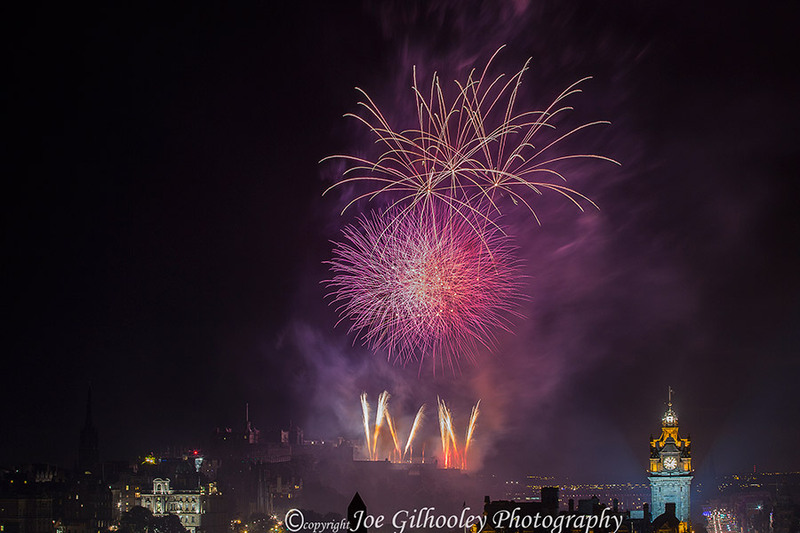 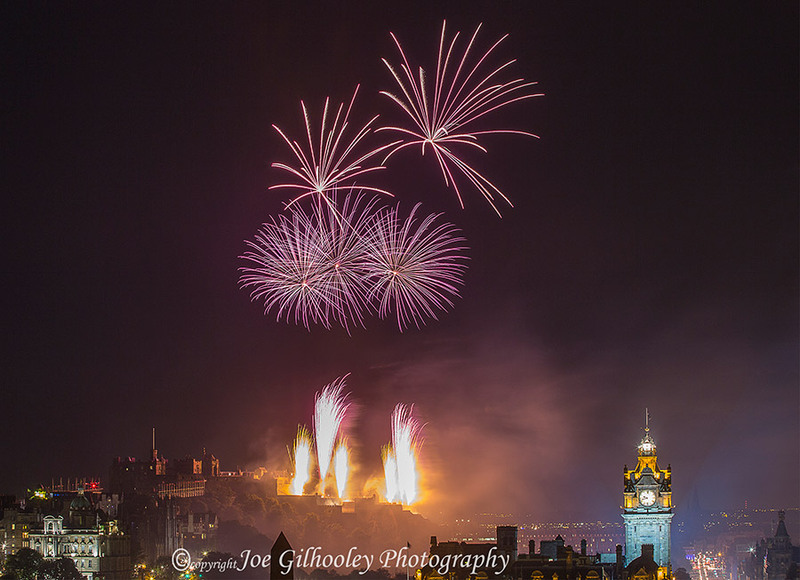 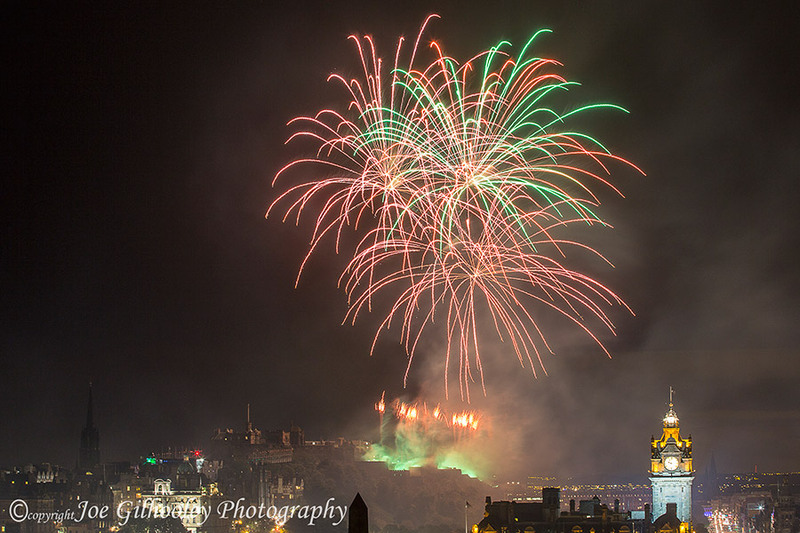 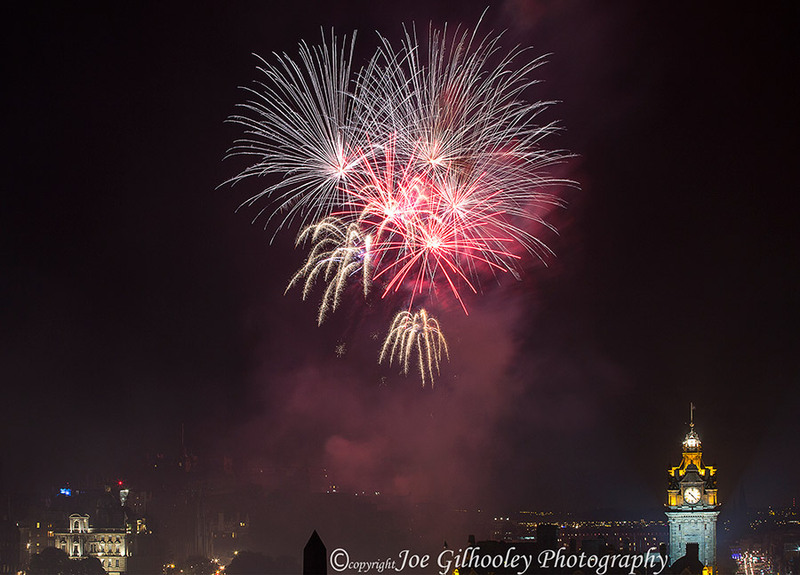 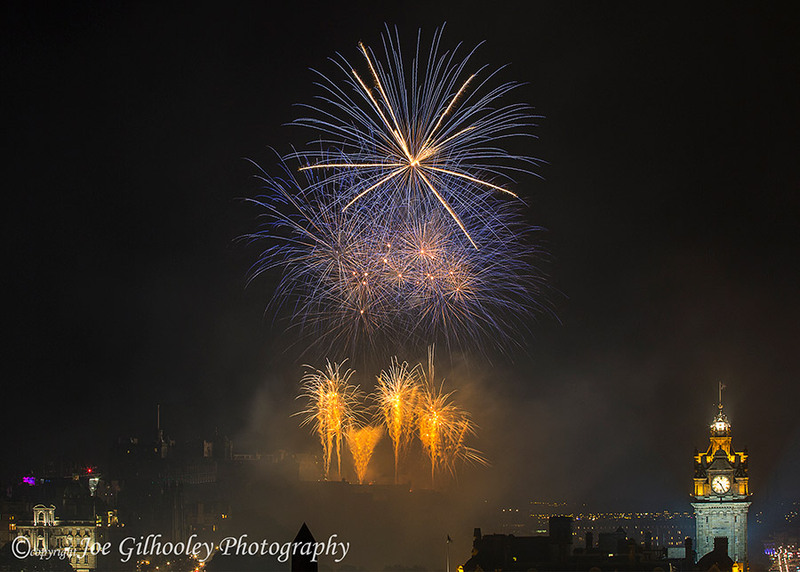 The Edinburgh International Festival closes each year with a spectacular fireworks display from Edinburgh Castle over 45 minutes. 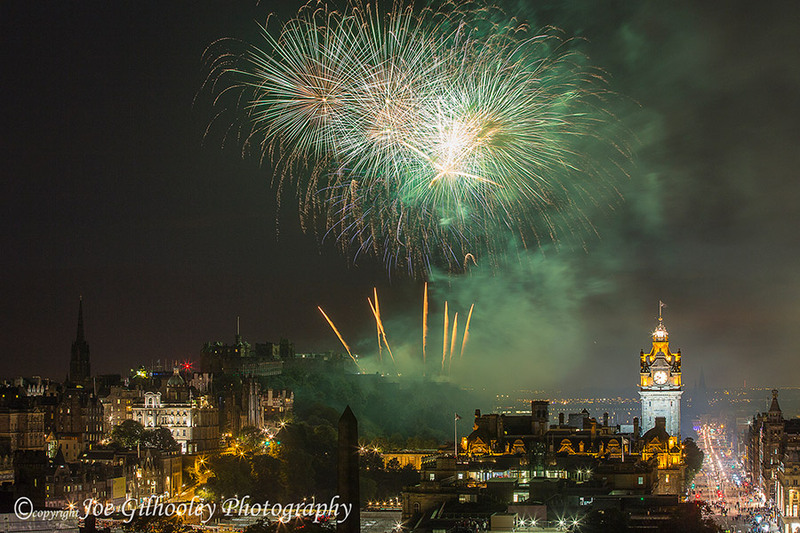 It is timed with a clasical concert played live by an orchestra in Princes Street Gardens.